We offer complimentary valet Friday and Saturday evenings. Please feel free to contact the restaurant for parking recommendations. Follow the pioneers behind Orsay, Black Sheep and BLK SHP at Intuition back Downtown as we open our latest restaurant, Bellwether. This fast-casual yet sophisticated restaurant will offer an eclectic mix of regional fare, with a focus on thoughtfully crafted, locally sourced ingredients served along side gracious, southern hospitality. Featuring outdoor dining, a full bar and private dining options, Bellwether aims to lead the way in Downtown dining. Had a sister sister date of dinner and a concert at Daily’s Place. 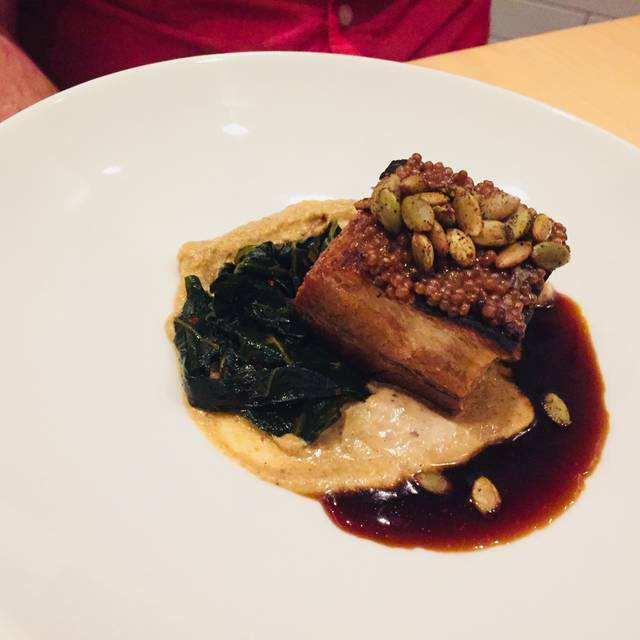 Everything at Bellwether was impeccable! Thanks, Dennis for such great service, and thanks to your chefstaff and bartenders for fabulous food and delicious drinks. This place is easy to miss; the location is not well advertised. However, the food was fantastic and our server was outstanding. We will definitely be returning. Second time in two weeks. Had the same waiter who is amazing! Food is great! Waiter is super helpful picking wine as well as craft cocktails. Highly recommend! We chose to dine @ Bellweather since we were going to the symphony after. They offered a pre-show menu, which was a great idea. The food and service were excellent. 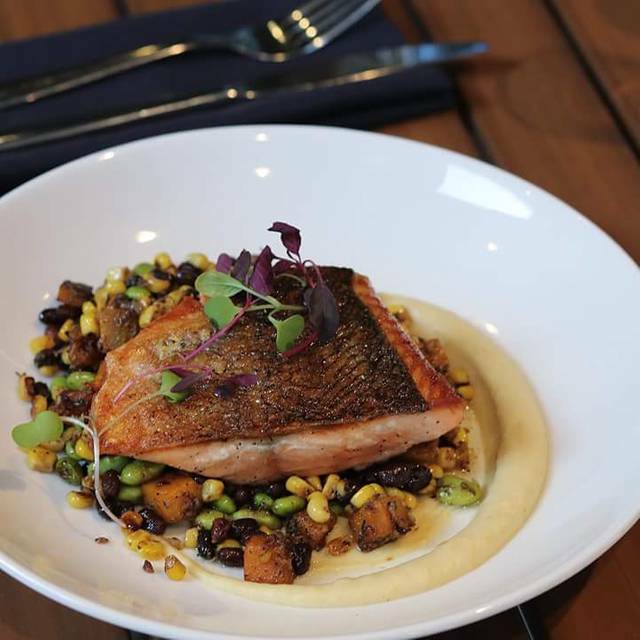 Bellweather is a great asset to downtown JAX dining. Our dinner was delicious and the service matched it. When my wine refill took longer than necessary, Jake, the mgr, offered us a free glass and complimentary dessert. (delicious carrot cake). the evening was perfect! 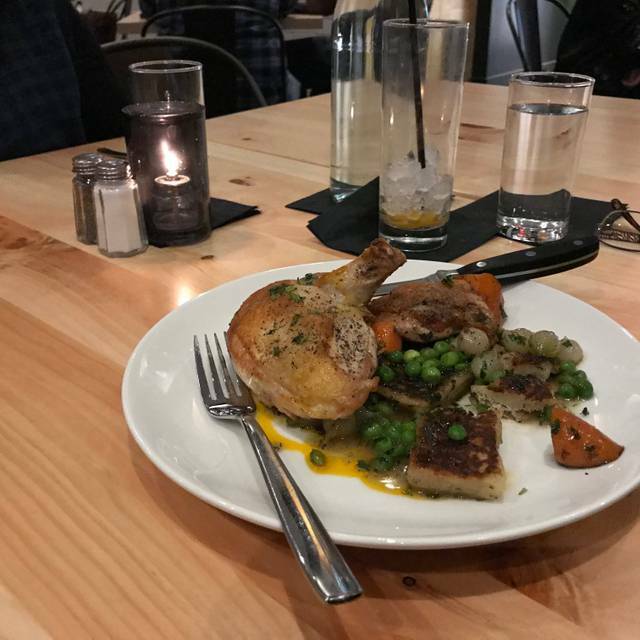 We went to Bellwether's before a night at the Times Union Center and were very impressed. Our server was wonderful in terms of recommendations and attentiveness. The food was excellent and the value on a bottle of their "featured" wine was really good. The only thing we might recommend are some cushions on the chairs :) - they are a little hard. Everything else was top notch and we're looking forward to coming back soon. We were in Jacksonville for a conference and had dinner with a group of five. 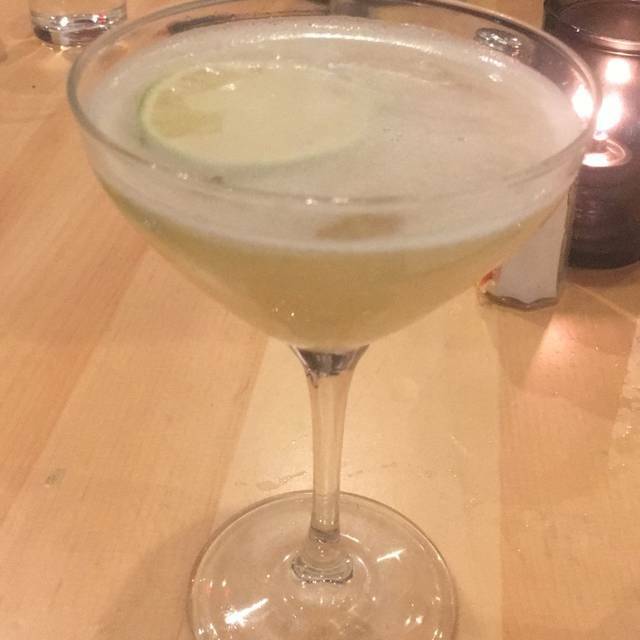 This is a very relaxed and friendly restaurant with excellent cocktails and a menu that is interesting and elevated without being fussy or pretentious. If I lived in the area, I would be a regular. Highly recommend. Everything was wonderful, friend atmosphere, server awesome, food very tasty, value outstanding! I gave the Bellwether a second try after a disastrous first visit in which we didn’t stay to eat. The smoked brisket and chicken & dumplings were excellent. I’m glad we tried it again and that the restaurant was staffed appropriately. On the way to the Elton John Show, we had dinner here. Our first time, we had a great meal. The bar had righteous Sazeracs during happy hour! Thoroughly enjoyed our experience and the food was great! We’ll be back! Chicken thigh sandwich, which I’ve ordered several times before, was barely warm and extremely dry. We go here for convenience when going to shows at Times Union Center, but may be looking for a new go to restaurant. Everyone was Welcoming. The server made some great food suggestions. Service was great. Overall we thoroughly enjoyed ourselves and will look for an excuse to go again. We went before the Pink concert. Great food. We were late for our reservation, due to traffic. When we arrived our table was still waiting for us. We will be back. All three in our party had the Catch of the Day: seasonal fish, coconut jasmine rice, baby bok choy, oyster mushroom, house kimchi, thai broth. So delicious, I savored every mouthful. We all raved about it. And their prices were $5.00 to $10.00 less a plate than some other local restaurants I reviewed. Blair is full of great suggestions regarding the menu and the area! Food and service is absolutely top notch. Looking forward to return visits. Our cocktails were SO delicious, the food was on point, and our waiter Kyle was fantastic. Will be back! Tonight - not so great. Seriously over done. And the place was empty. Musta forgot the “two guests ” ( of 8) wanted their food ! Everything was wonderful from the food to the staff. However the chairs are very uncomfortable. So good. our server and bartender were great! We had the burger and the brisket sandwich and I loved them both. Really interesting menu...we went for lunch and glad we had a reservation because every table was full, so it is obviously a popular lunch spot. I had the beet burger, which was unusual, but good...my lunch companions had a salad which had so much kale the rest of the ingredients were overwhelmed. ..they felt the salad was good, although not great. If you are looking for something a bit different, but good quality and good service, I'd certainly recommend it. Big fans of Black Sheep so we tried this place. Food was excellent; Korean chicken sandwich with fried broccoli, BLT with lots of bacon, and tomato bisque soup with crispy kale. Soup was delicious! Service was team concept and was good and friendly. Definitely would go back here and try dinner. Great downtown restaurant for lunch or dinner. 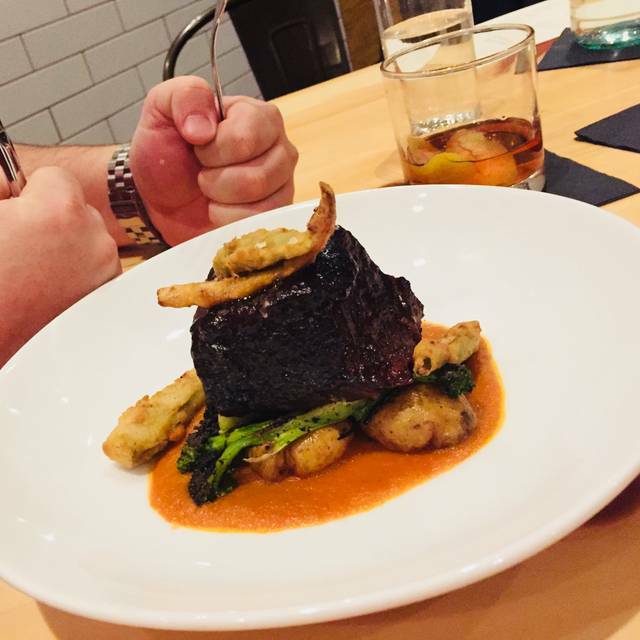 Try the killer Cuban called the Medianoche with a side of fried Korean broccoli! Great vibe. 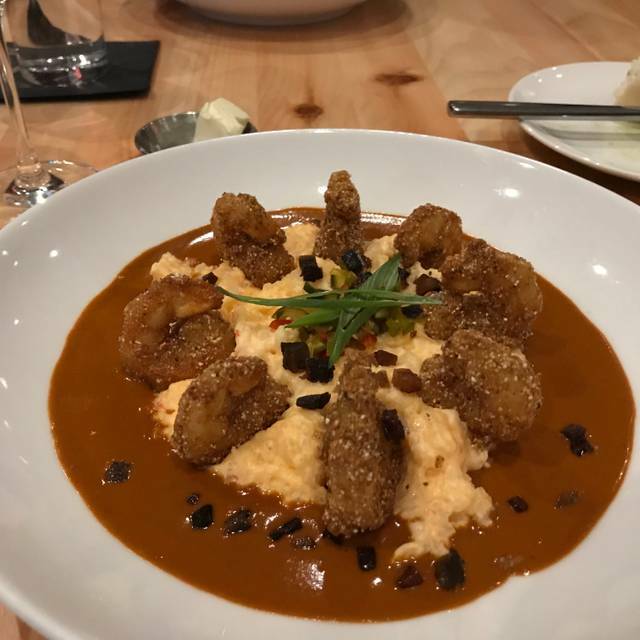 Shrimp and grits were oversold and under-described as the grits were actually more like heavy corn-based pancake . Not good. Loved my sheepshead ‘catch of the day’ preparation particularly after I received a second bok choy side that was hot/warm throughout. I am on salt restricted diet and should have remembered to remind our server of this as the soy juice was a little too salty for me. My fault. I liked the wine list and the prices. Service was attentive. The atmosphere/vibe was impressive.I thught I was somewhere much large/ cosmopolitan than JAX! I had been looking forward to dining here for several months. Wish I had known in advance how disappointing it would be. Finally had the chance before going to a show at the Times Union. So happy to see such a trendy restaurant in downtown and nearly table full. The food was good, although I could not get what I really wanted because they were out before 7:00 on a Saturday night. Our service was TERRIBLE! We were seated right away with a reservation, then waited nearly 15 minutes before someone brought over water. She told us our waiter would be there soon, but it wasn’t until we flagged down a hostess and informed her of our long wait that he finally came over. He did not introduce himself, and did not apologize until sometime later in the evening that we had to wait so long to be served. It took another 15 minutes for him to bring our drinks. We saw him only twice during the dinner. I ordered a second glass of wine with dinner that never came, and when he realized that he had never brought it until I was finished with my entree and then declined when he asked if I still wanted it, I’m pretty sure he sighed and rolled his eyes! Some of the pricing on the menu is a bit misleading, and I’m sorry, but if it’s going to cost nearly $100 for a couple to eat in a restaurant, I think the wait staff should show up wearing something other than a stretched out neck tee-shirt with a pocket logo. Maybe ditch the ear mics and get some collared shirts. It's a great place to go if you are going to the theater...but if not going to the theater...there are plenty of other restaurants to go to instead. We went for a pre theater meal so we’re a little rushed. Entrees were good and the wine of the day ($20 a bottle!) was excellent. Will definitely go again when we can have a more leisurely dinner. A nice trendy place with great food and service. We enjoyed the Poutine, and our entrees were well prepared, properly seasoned and delicious. I thoroughly enjoyed the Gnocchi and my gal had the salmon. Both were very good. Our server was great, and the cocktails were delicious. I would easily come back and dine again whenever attending a downtown event or for a business lunch. A nice find in Jax! Wow. The server, Devoy (sp? ), was superb, really. I will be back and with others! Pleasantly surprised for downtown Jacksonville. Will definitely return. Good food, good value. I took my daughters to eat here before a performance at Times Union. The girls liked their meals as much as I did. Great service and great food! Fun atmosphere, friendly staff, quick service. We don’t live in town but if we did we would be back! Very reasonable prices for the food. 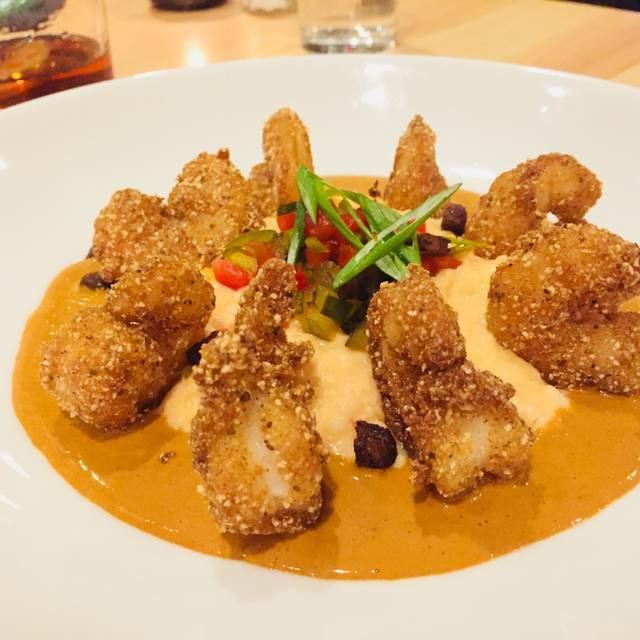 Bellwhether is the sister restaurant to two of Jacksonville's outstanding dining experiences, Black Sheep and Orsay. They are all farm to table with creative menus very well done. Bellwhether's atmosphere is a little cold for me (uptown metro/retro) but the food and service are top notch. 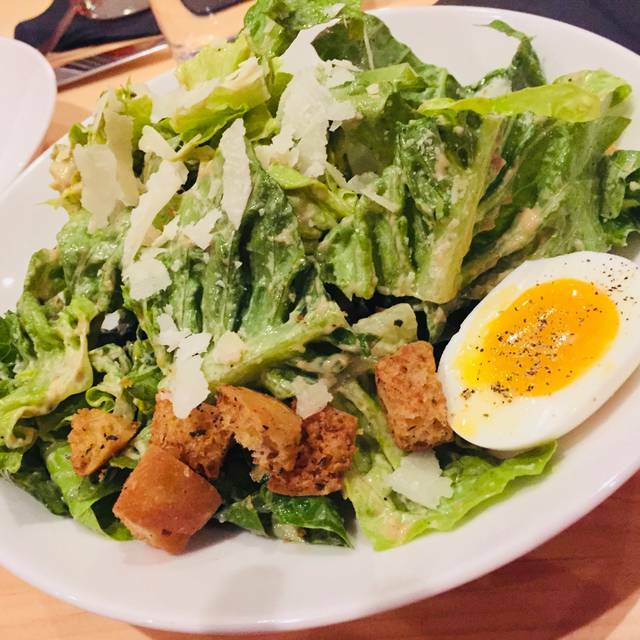 The mushroom bisque is to die for and their salads are fresh and creative. The duck, salmon, hangar steak are top drawer. The restaurant is a little pricey for my budget (entrees +/- $26) (my wife and I spent $100 with cocktails) but you can get a good meal (bowl of soup and salad) for $20 or so. 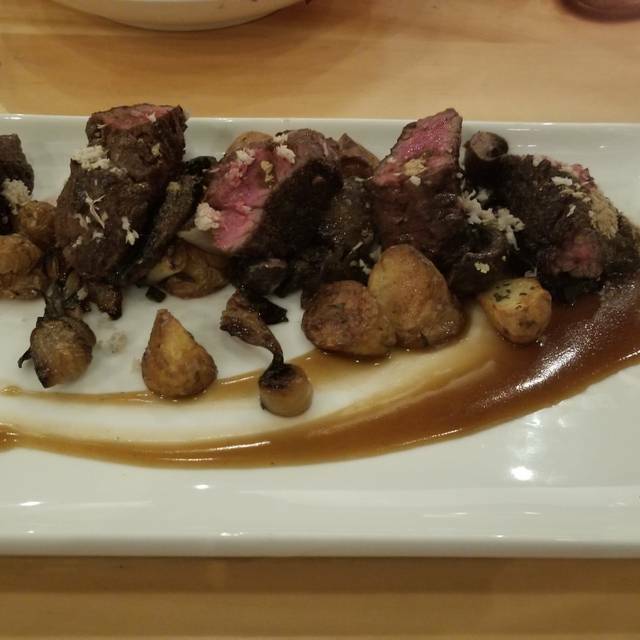 A great place to go before a show downtown and they've got a special "going to a show" three course menu for $29 that assures faster service to help you on your way. One of the best martinis in town.